Tips: The product size unit is cm, this size table is only for reference. By the measurement of different ways,1-3cm error is a reasonable range. 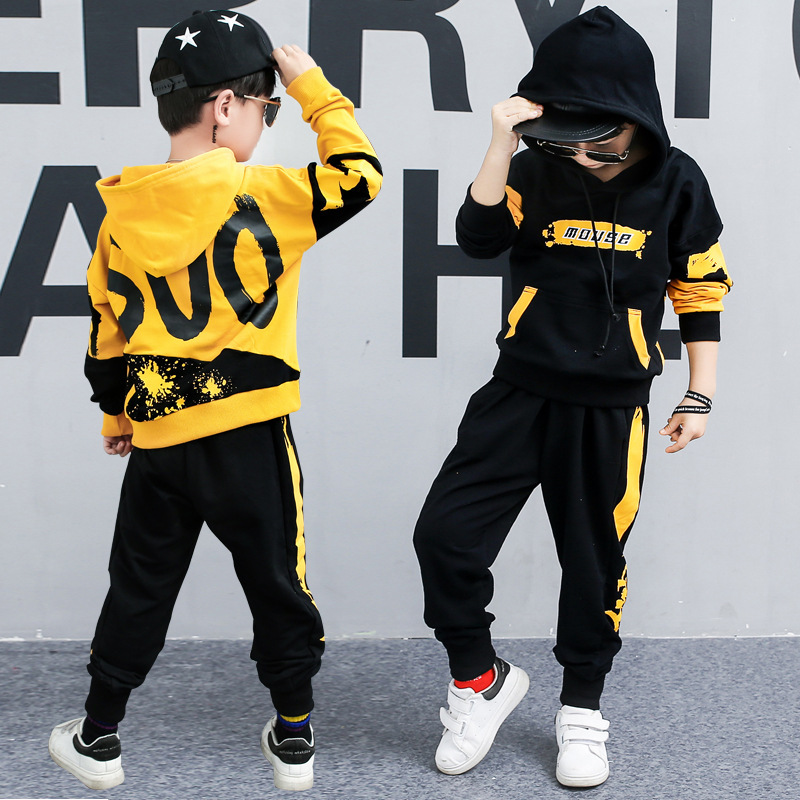 Because each child’s height and fat or thin is not the same,you should be based on your child\'s actual standard to choose the suitable size.